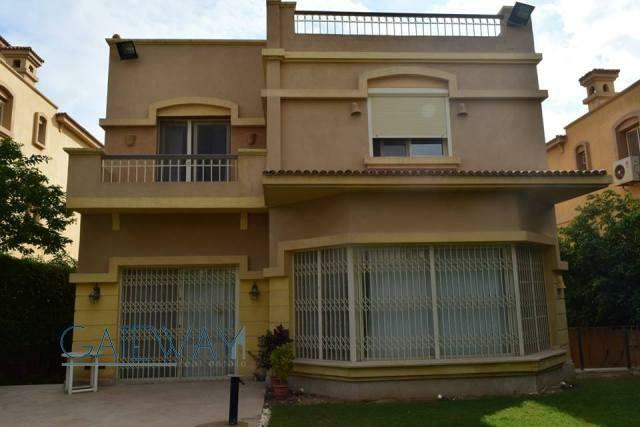 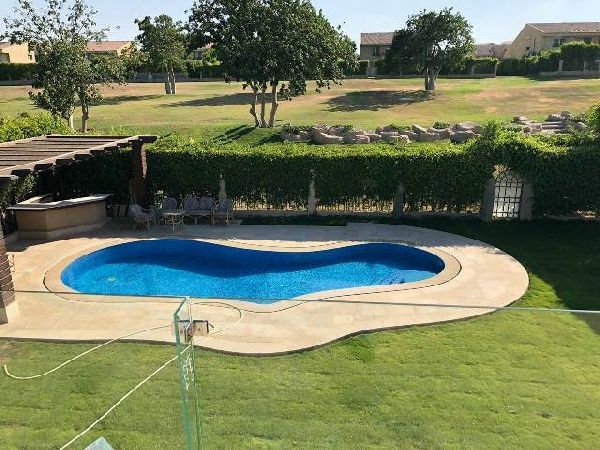 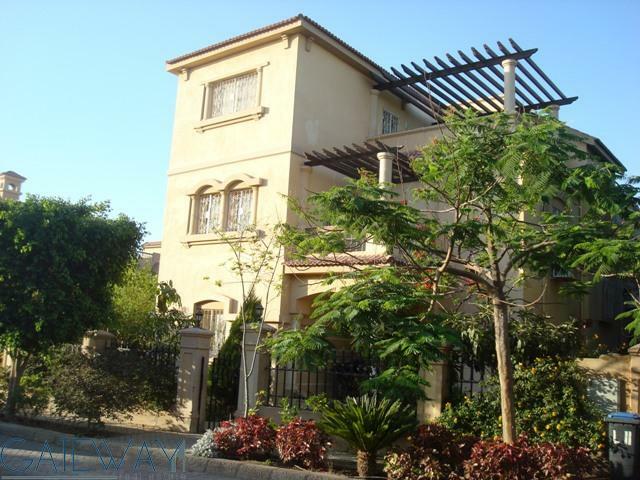 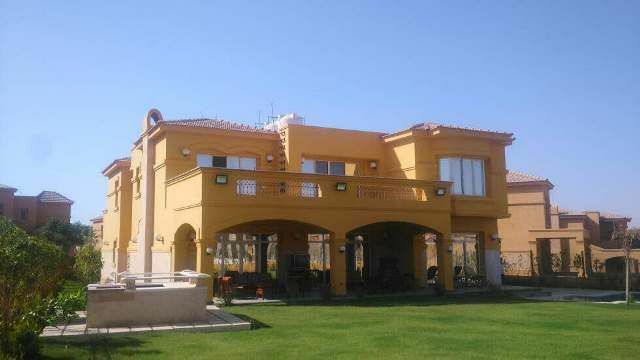 Furnished Villa for Sale in Dara Gard .. 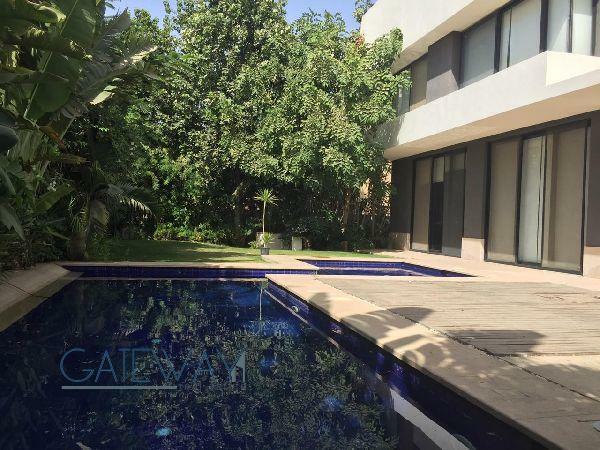 Fully Furnished Villa for Rent in Dar .. 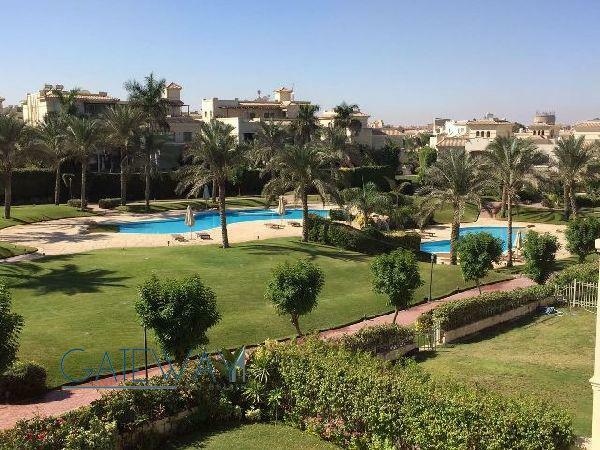 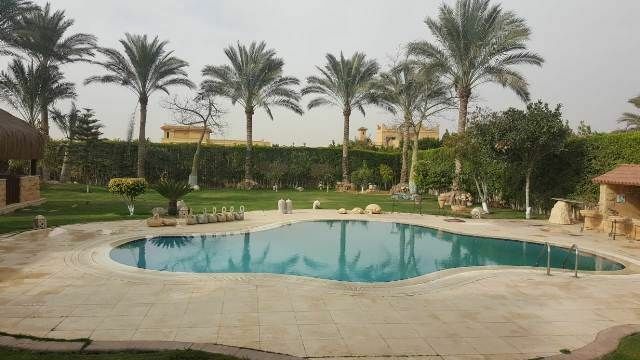 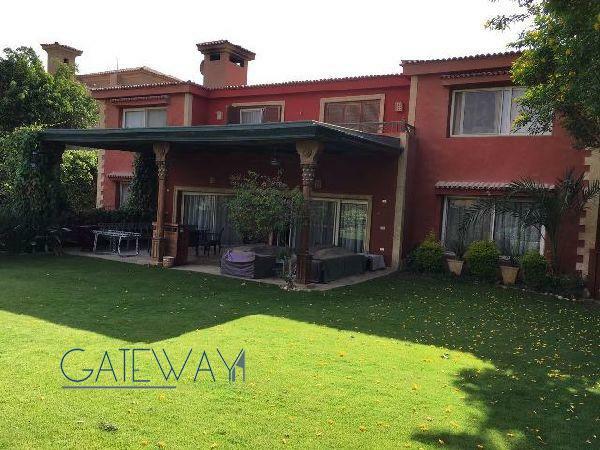 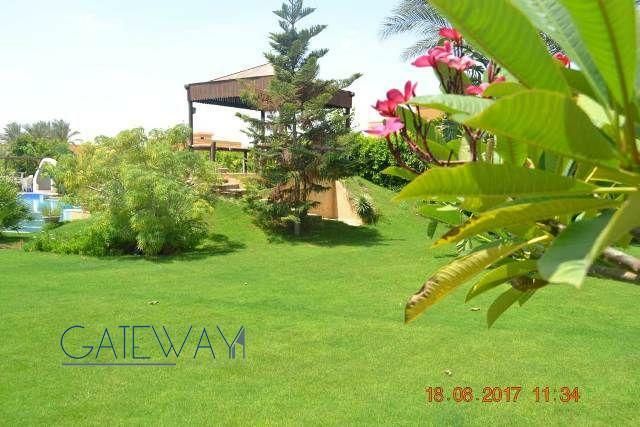 Furnished Villa for Rent / Sale in Ra ..
Semi-Furnished Villa for Sale in Gard ..